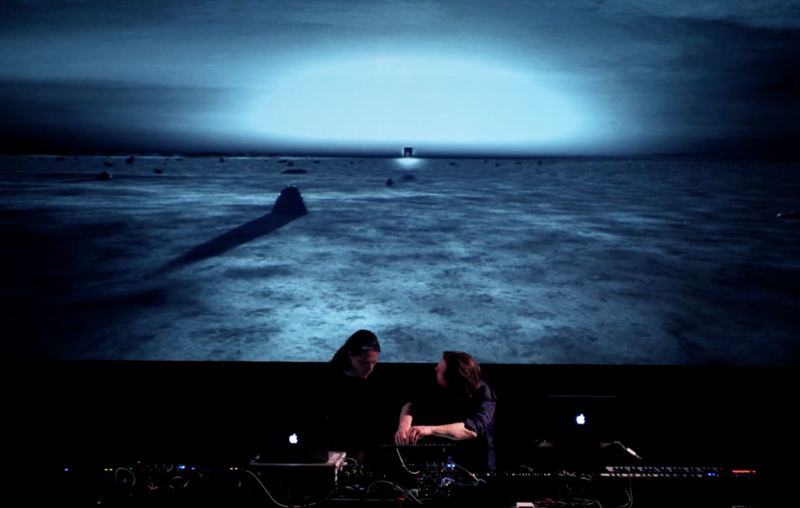 Deltawerk is the new, Amsterdam-based project of Pascal Terstappen aka Applescal and Polynation member, Hessel Stuut. 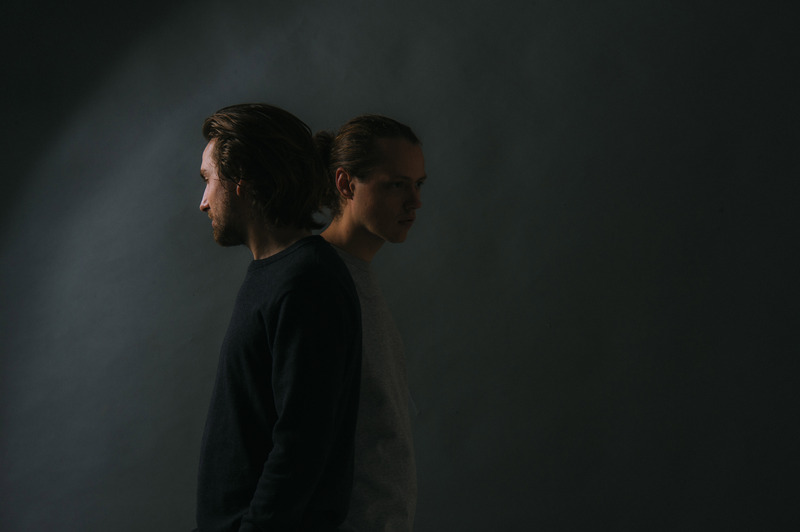 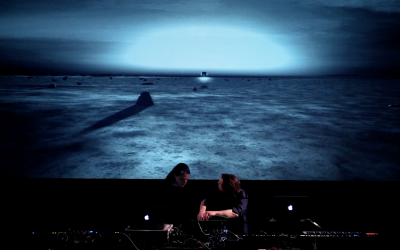 Deltawerk is a dynamic electronic duo whom when united create human and lucid music, which feels as much at home in an underground rave as it does in an open-air live performance. 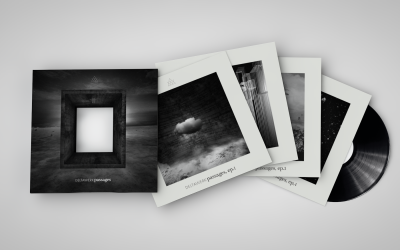 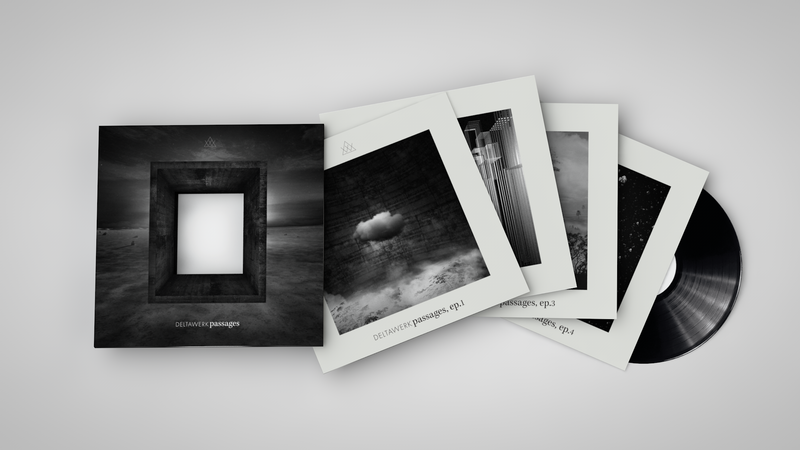 Sliding Doors joined the project to help promote Deltawerk’s debut album ‘Passages’ released on Atomnation.